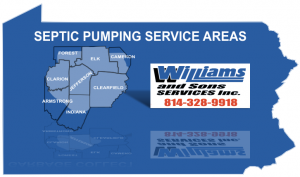 When do you need Septic Pumping services? 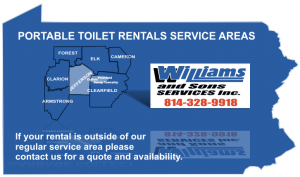 The reason you need clean your septic tank is to remove solids that build up over time while the system is being used. If a septic system does not get cleaned, over time the solids will build up in the tank to the point where they pass thru into you drainage field or sand mound and begin to cause damage to them.